McPhail’s insecureTs blend craft, textiles and performance in a compelling and blatant expression of personal strife. 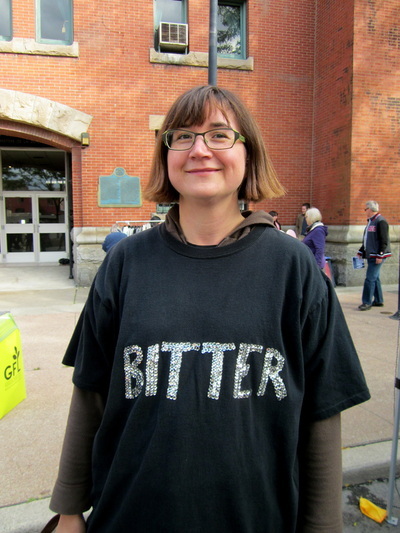 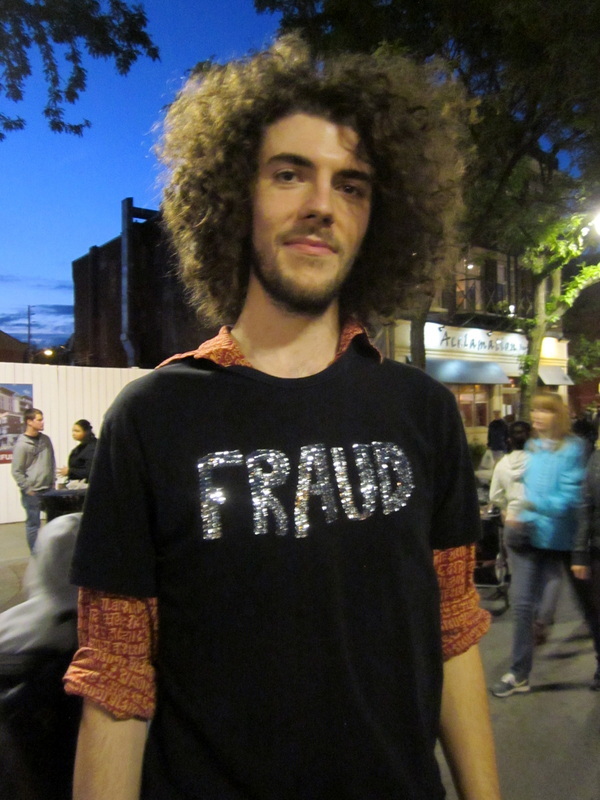 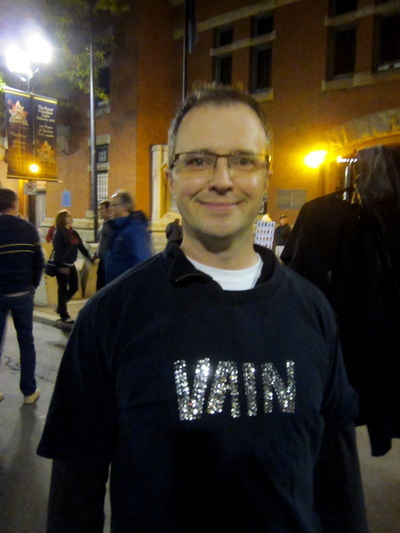 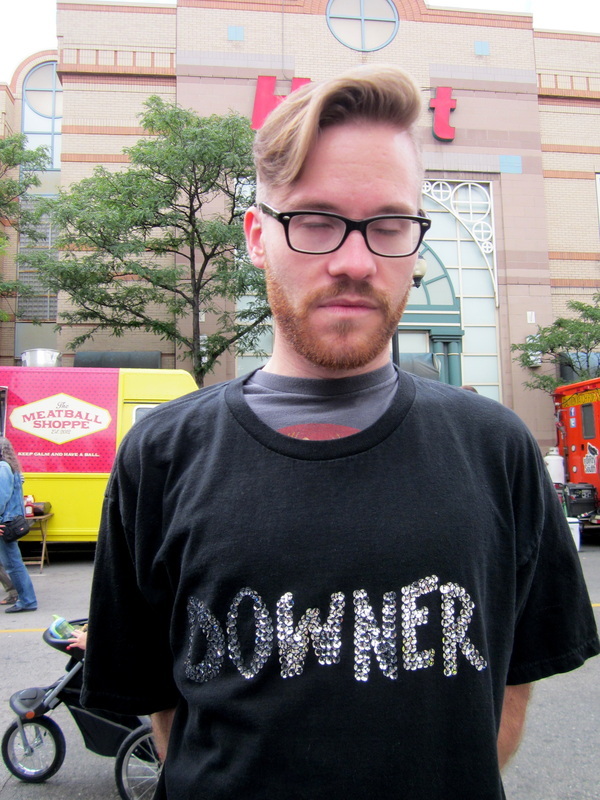 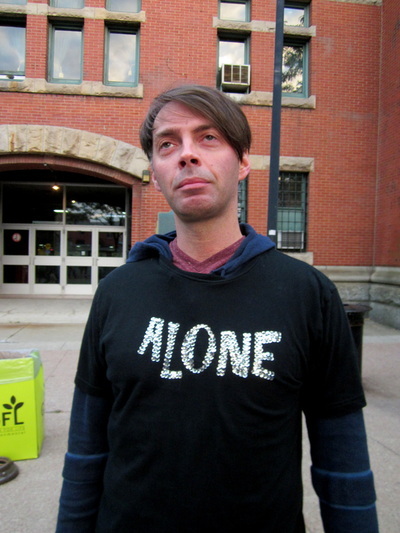 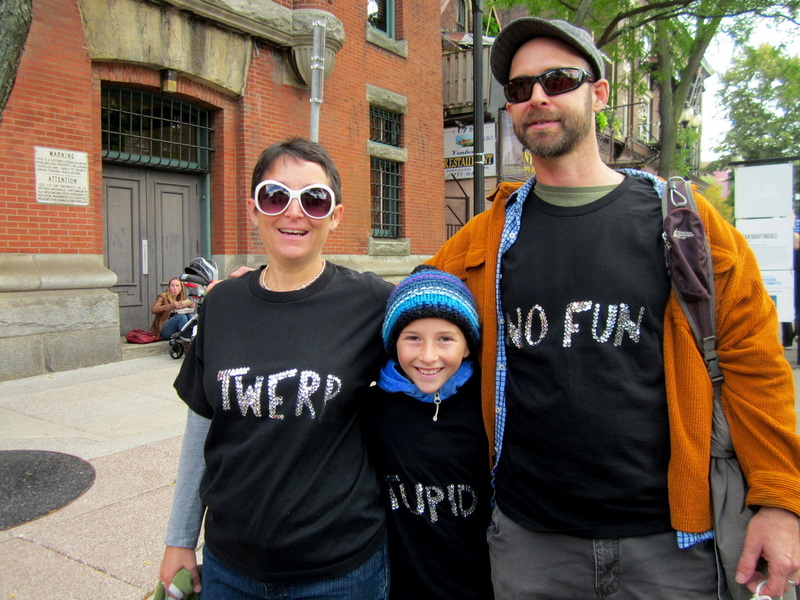 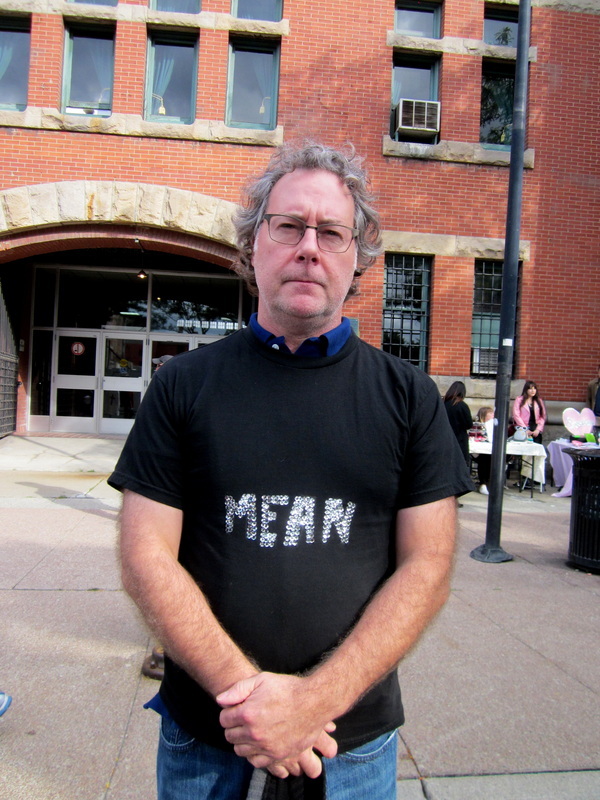 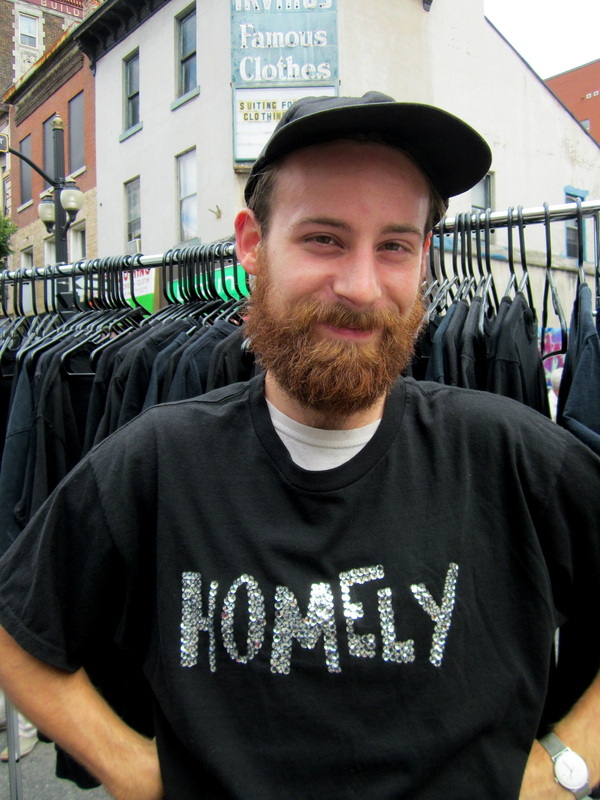 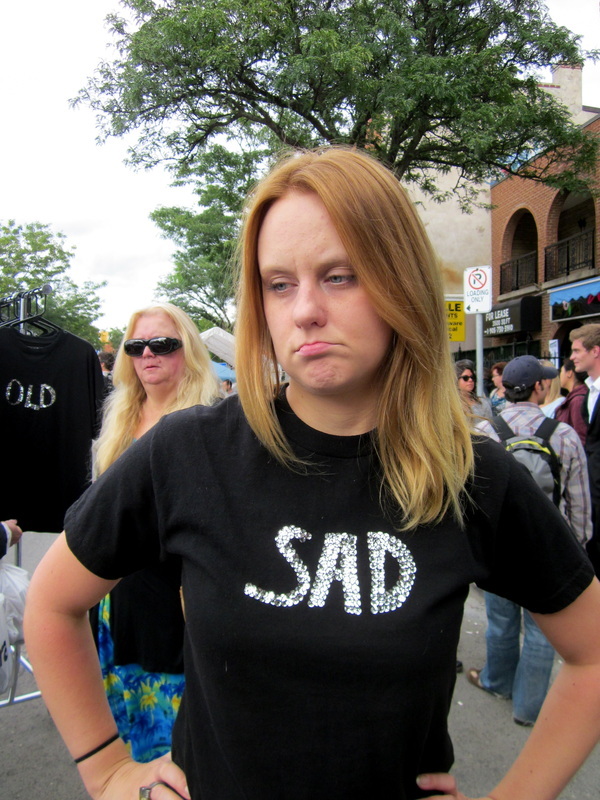 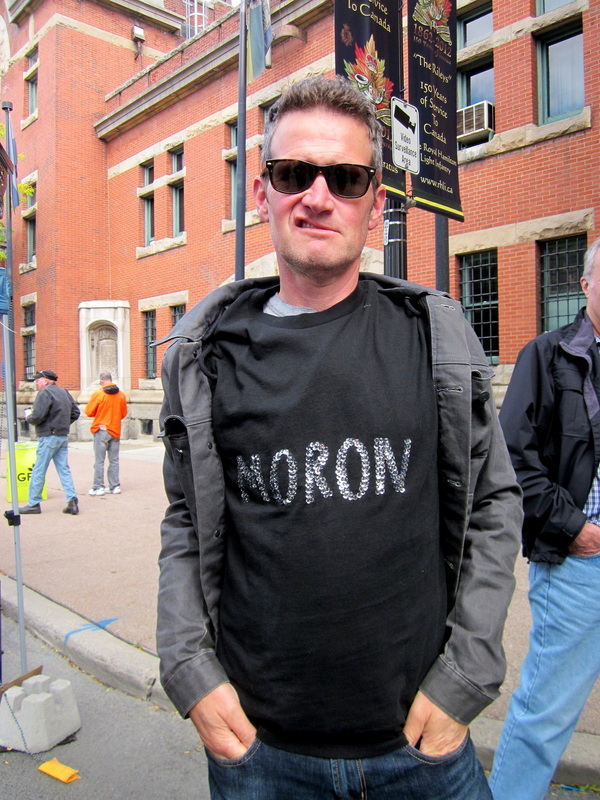 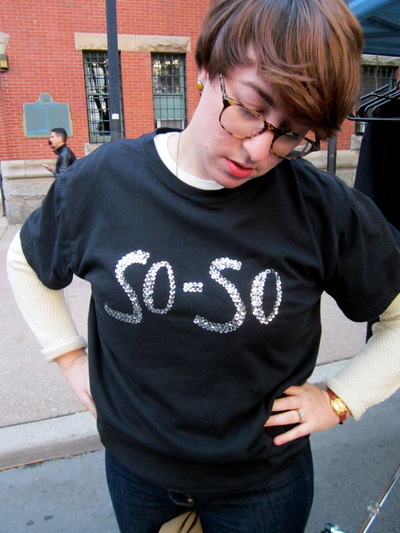 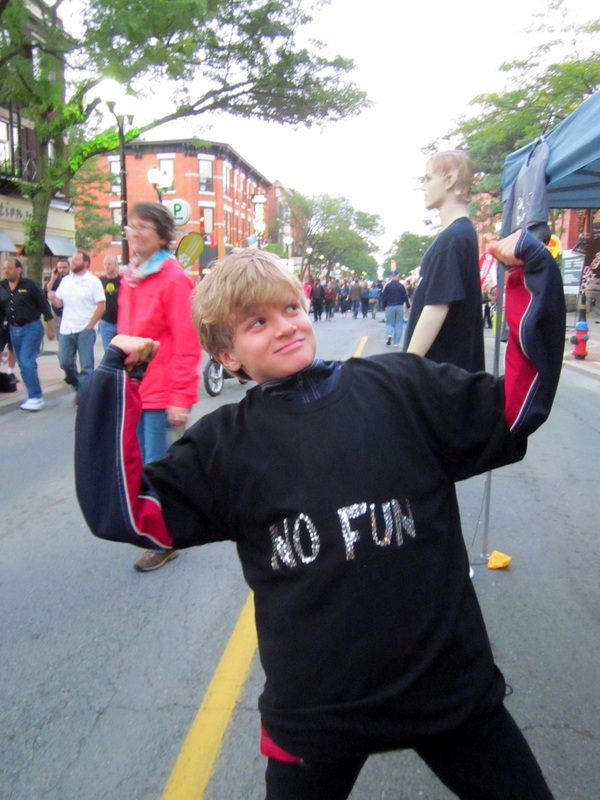 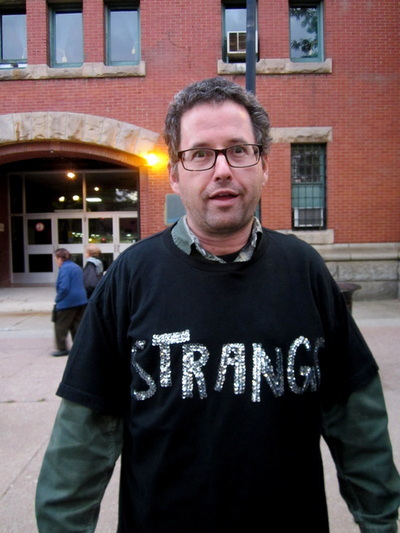 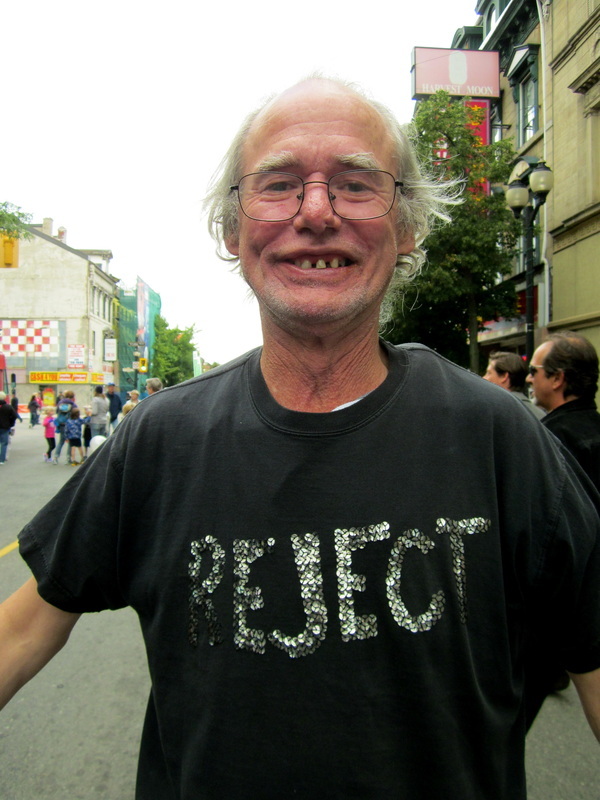 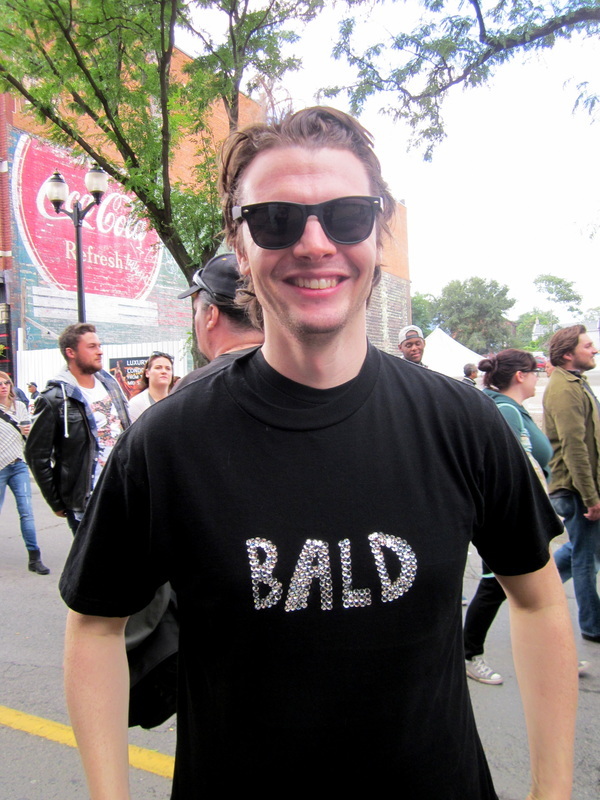 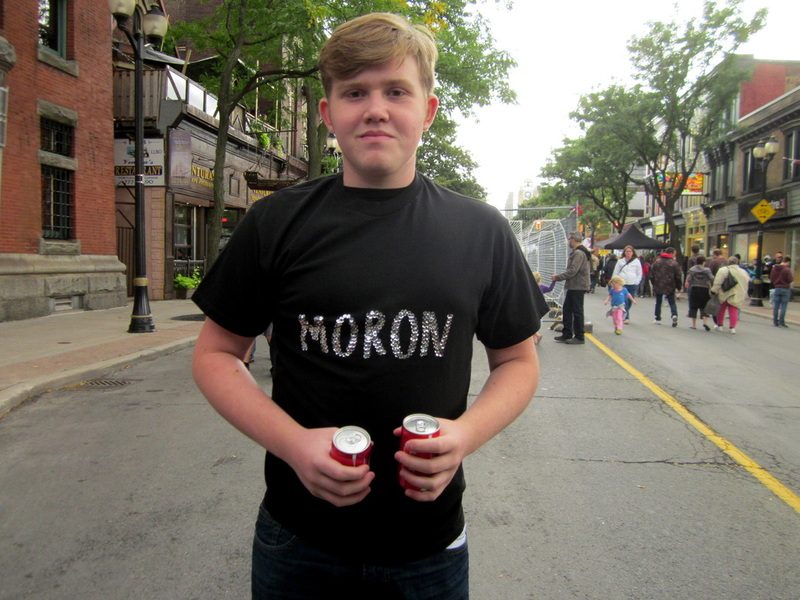 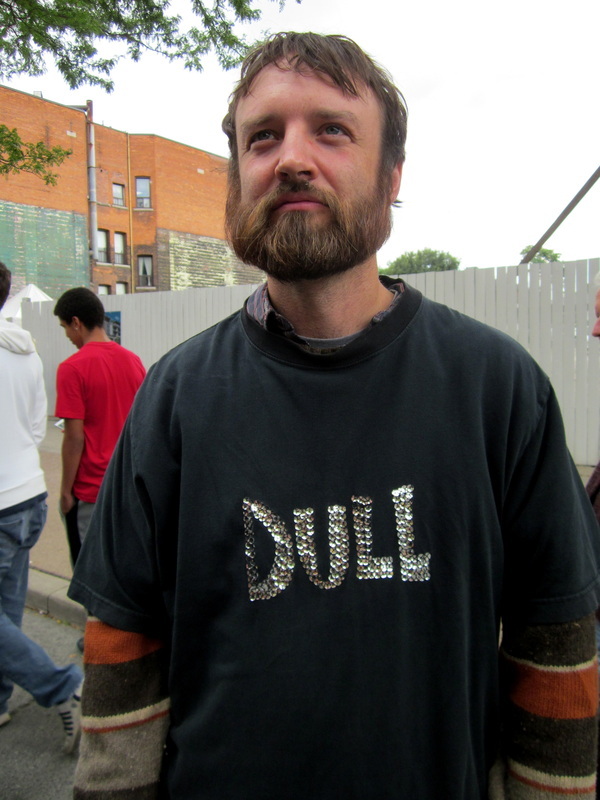 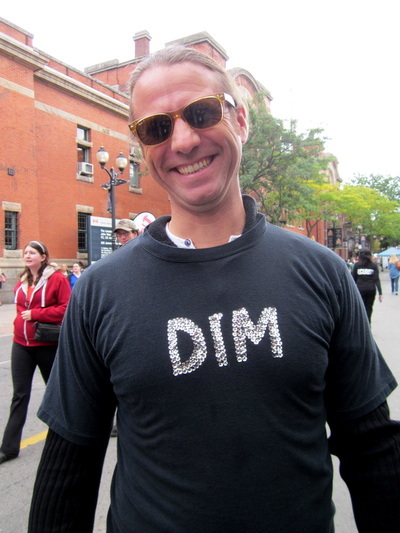 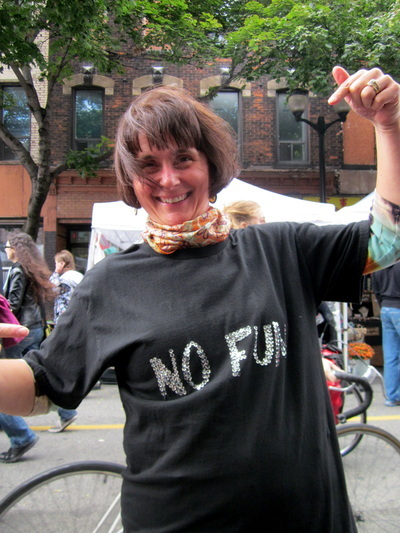 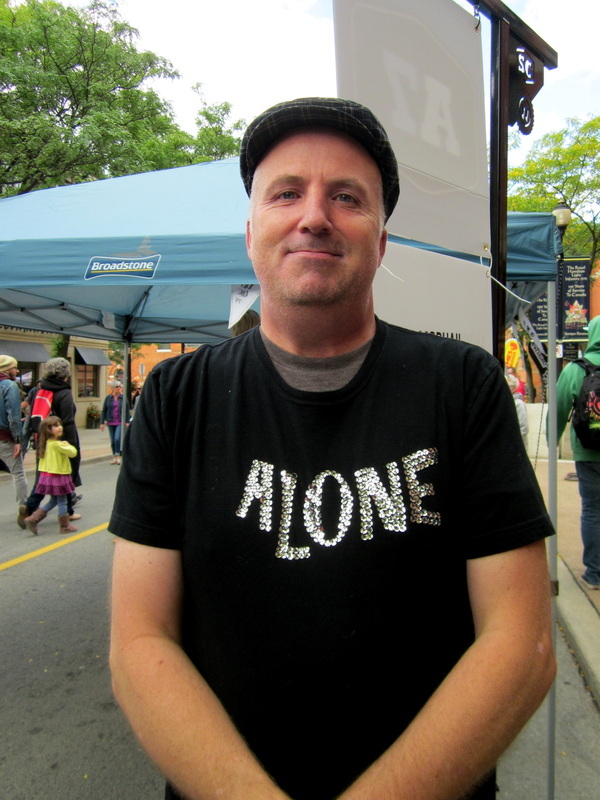 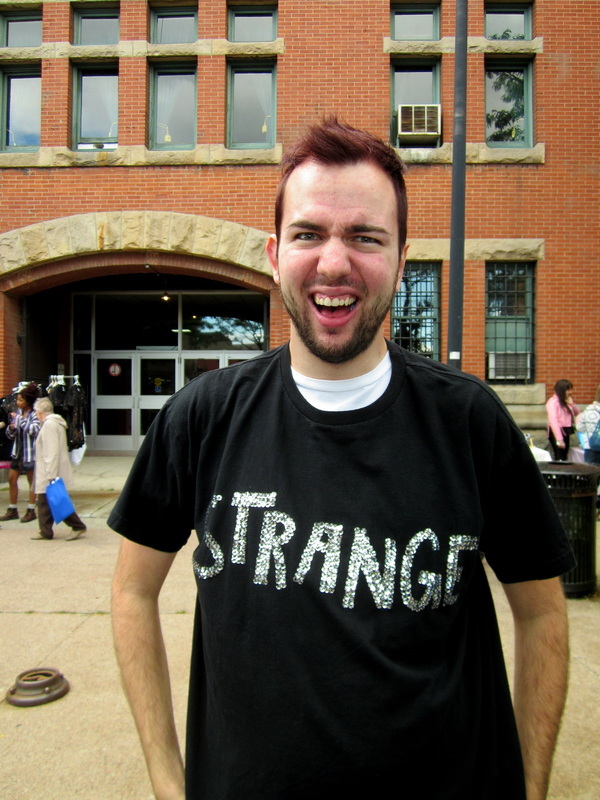 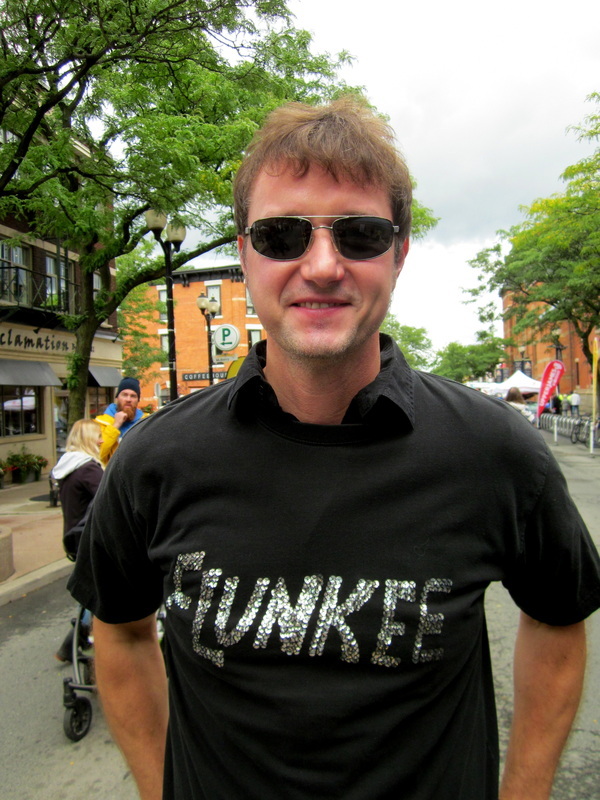 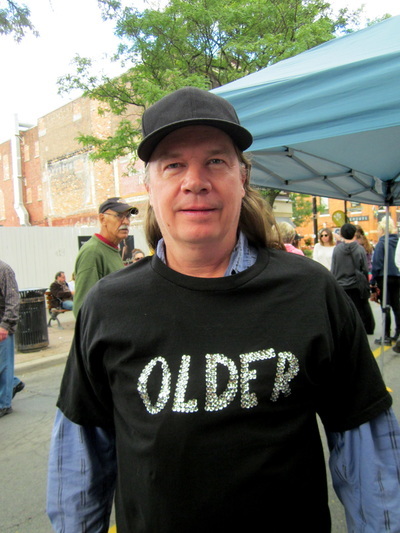 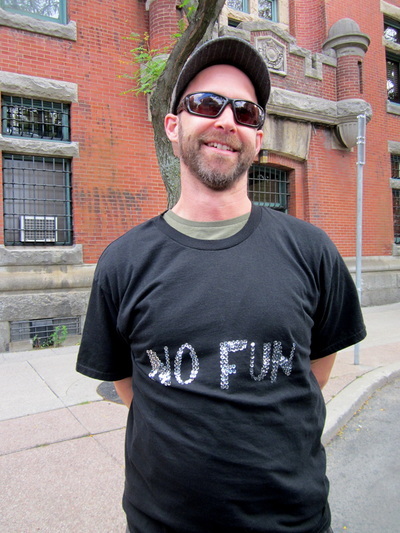 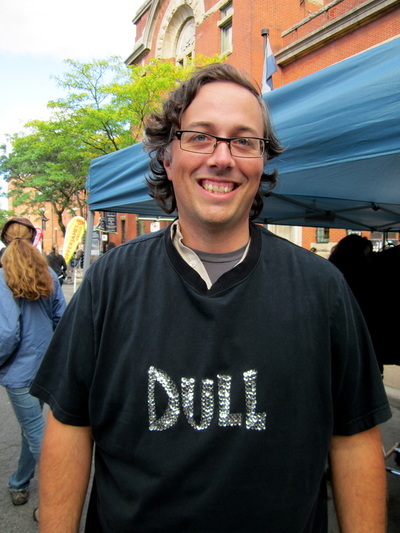 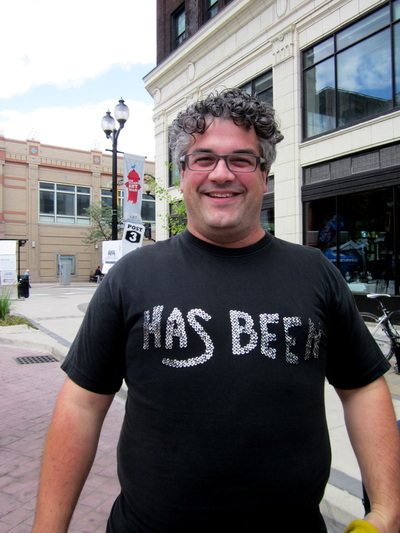 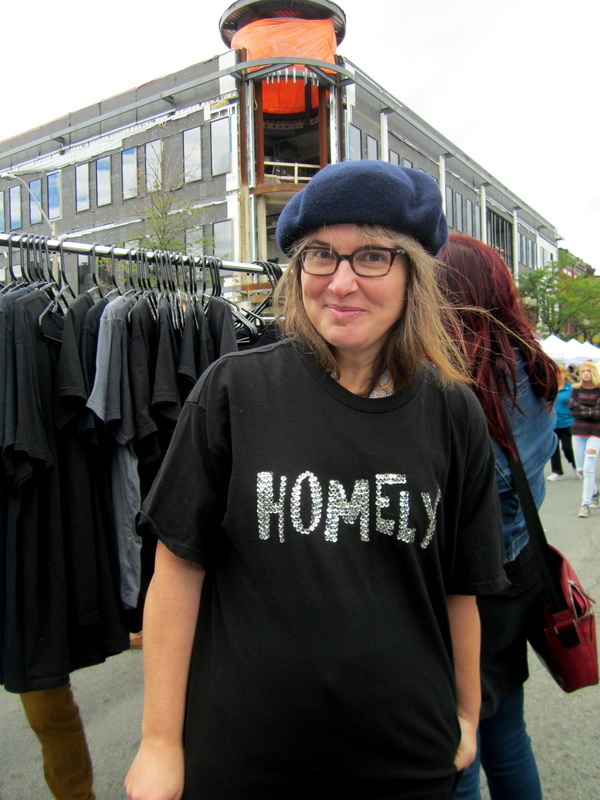 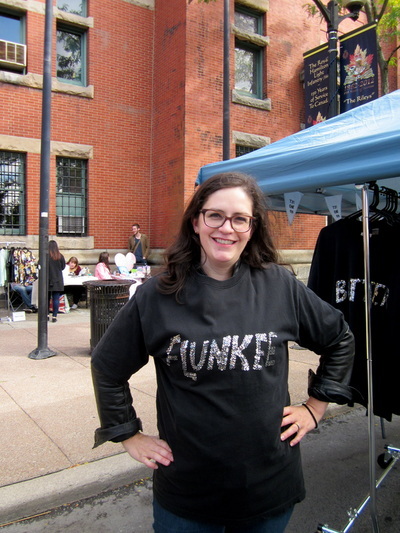 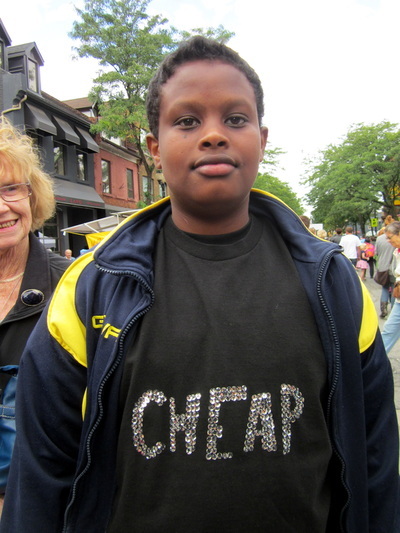 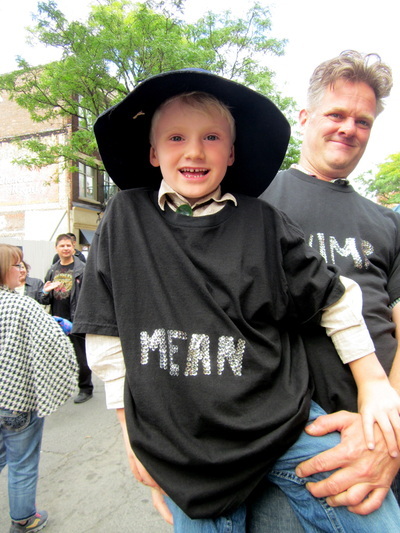 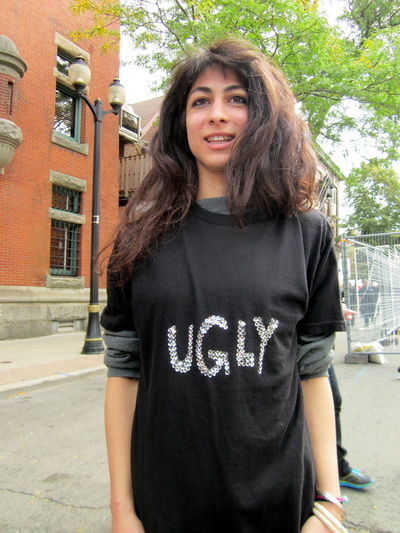 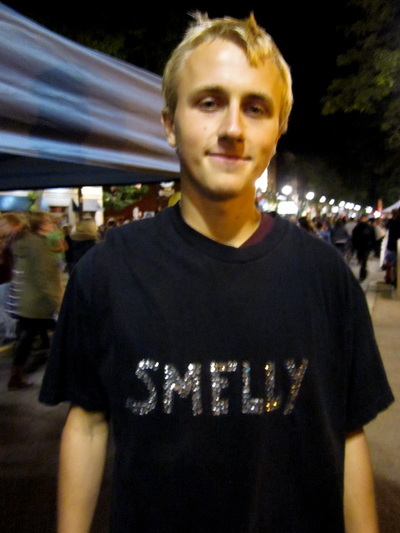 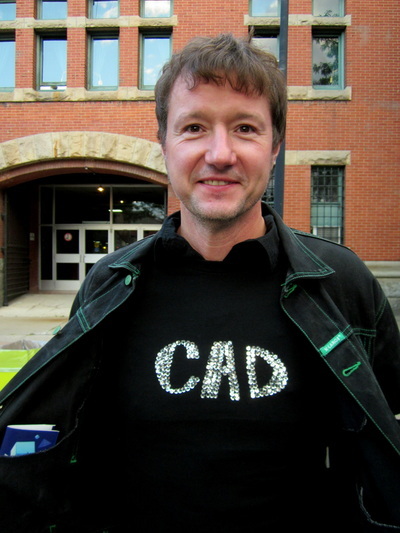 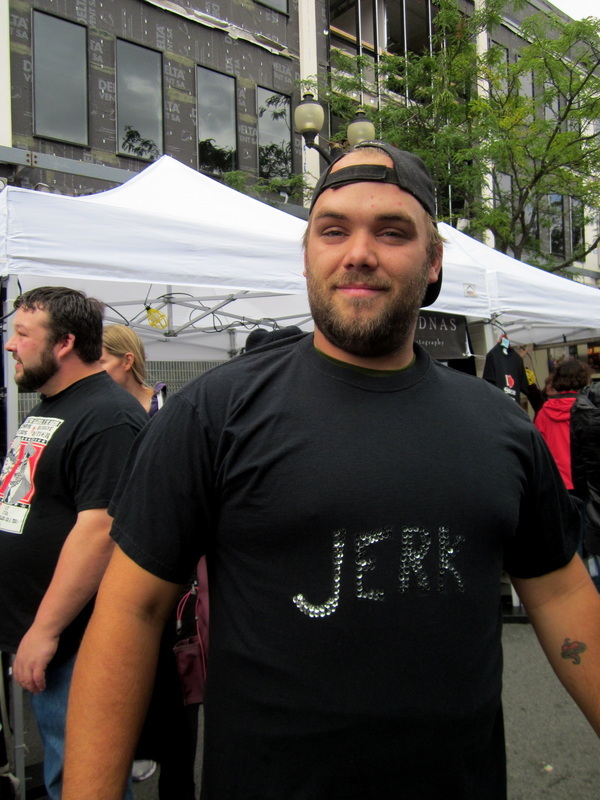 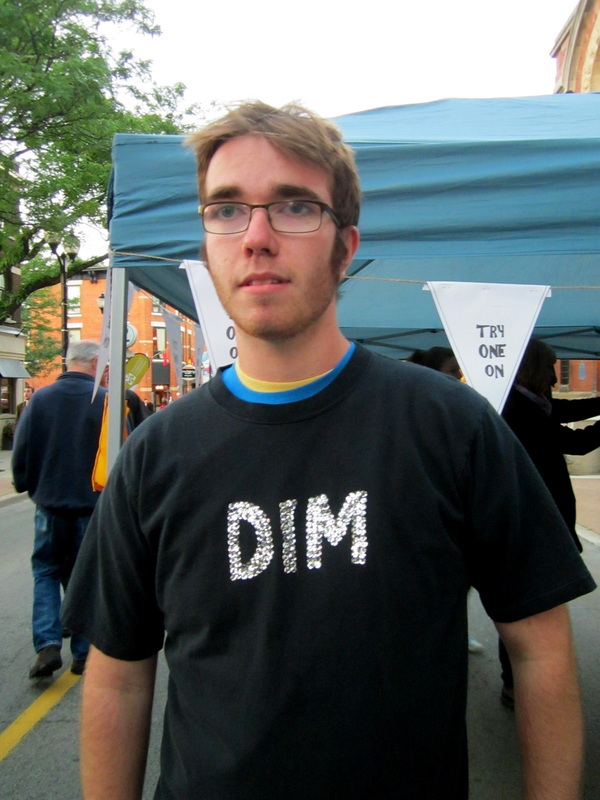 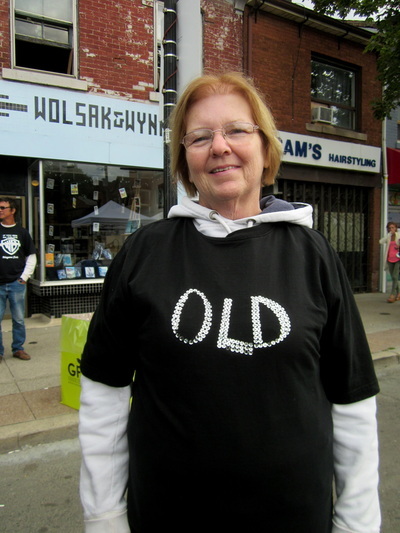 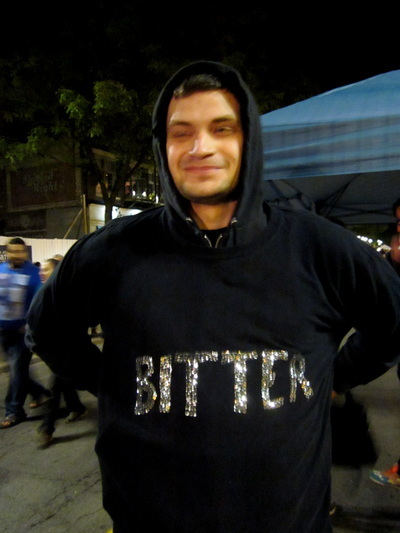 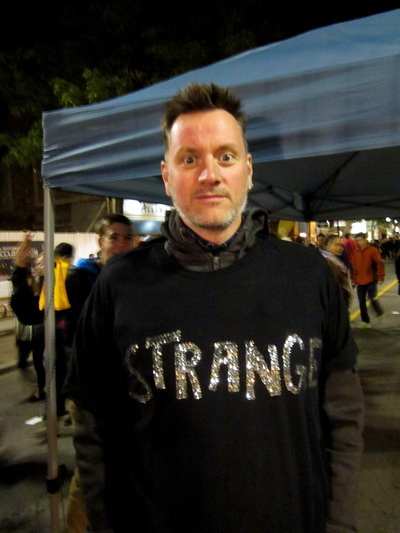 Words like REJECT and FLUNKEE are hand-sewn in glittering sequins by McPhail onto black Tshirts. 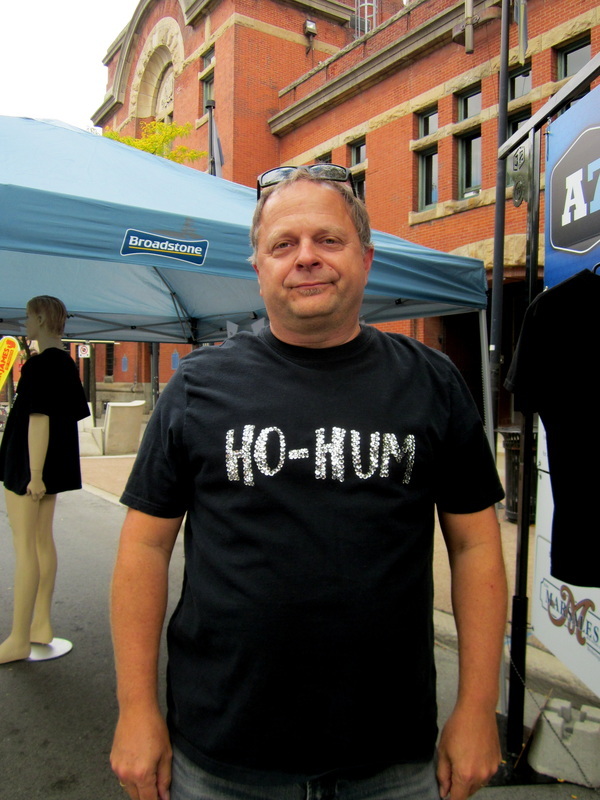 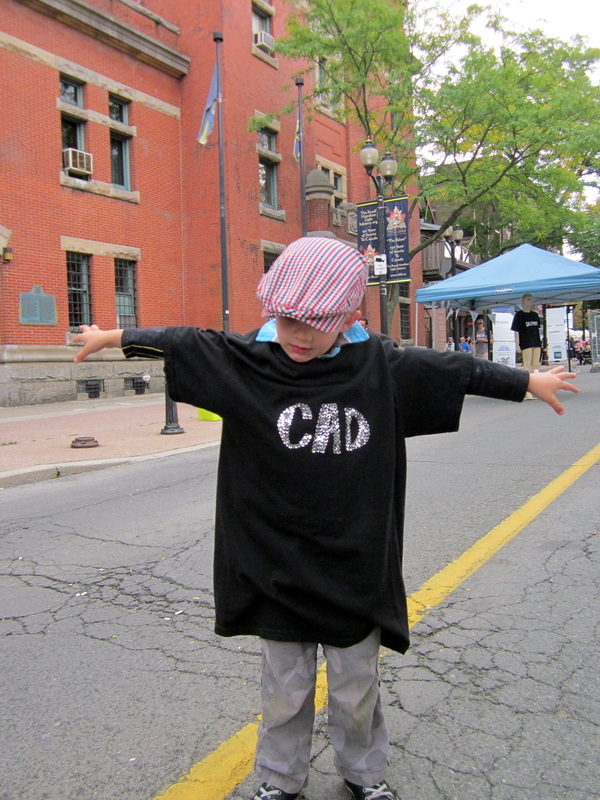 Over 50 of these shirts are available for the general public to try on and wear throughout the festival. 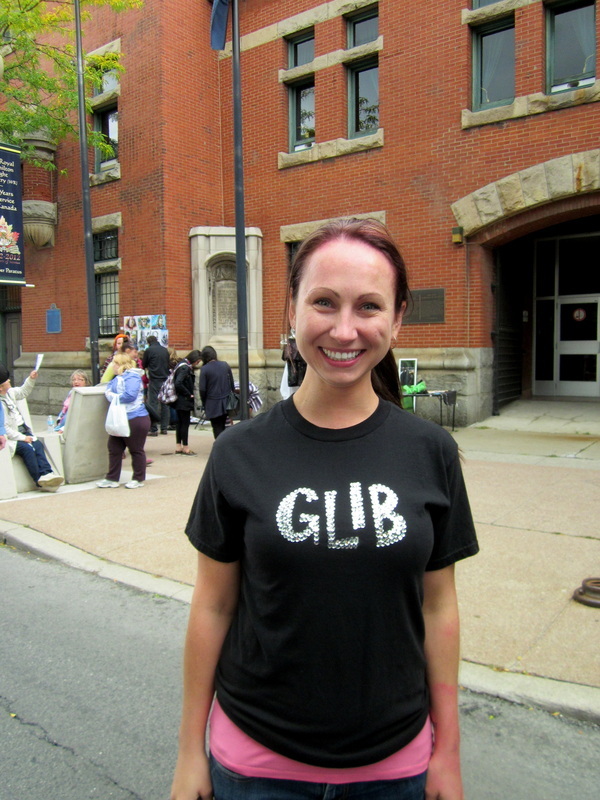 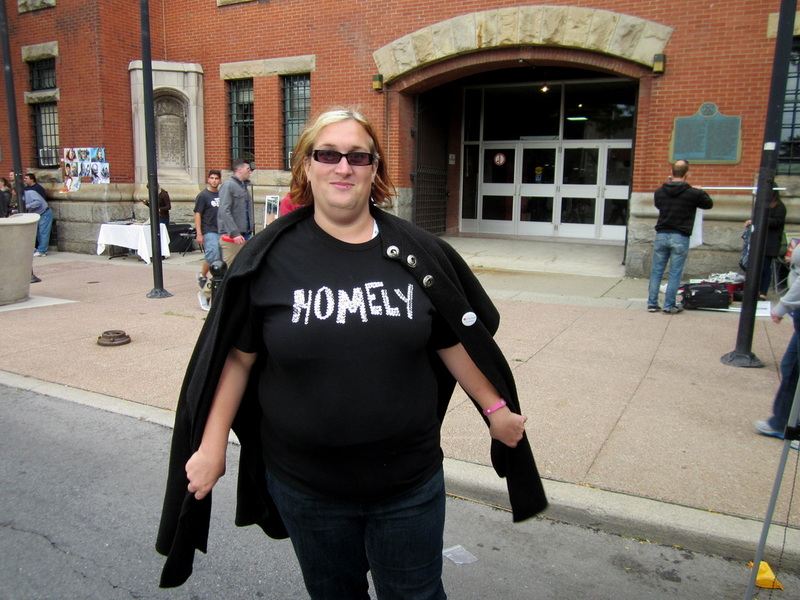 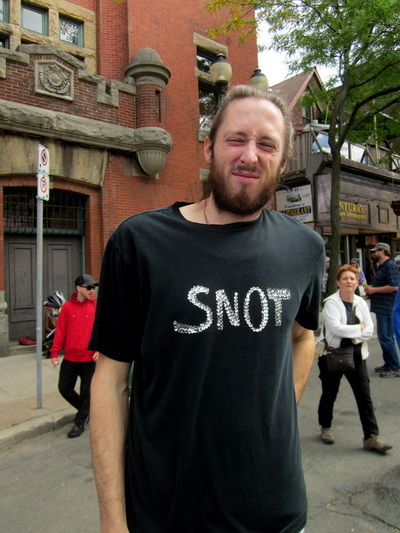 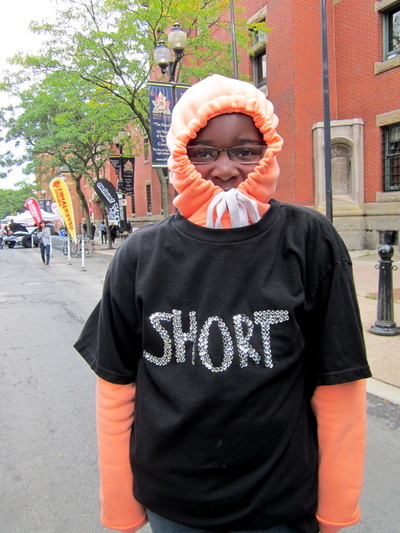 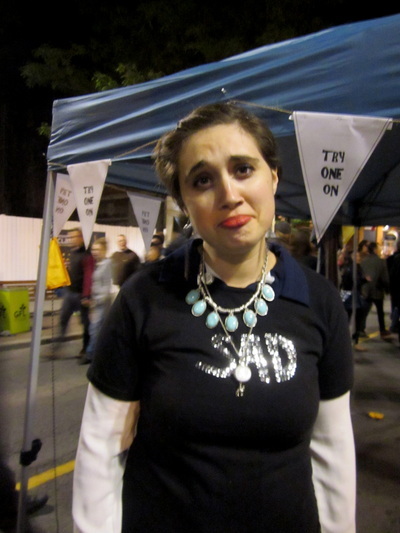 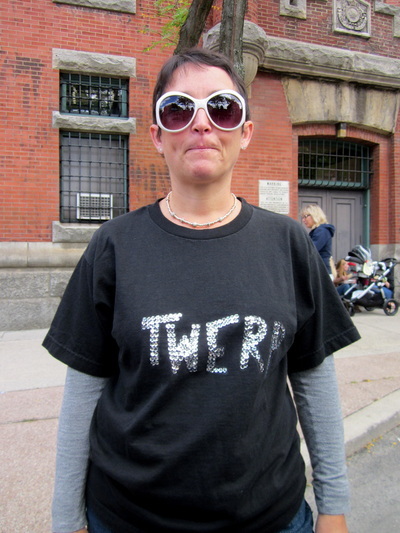 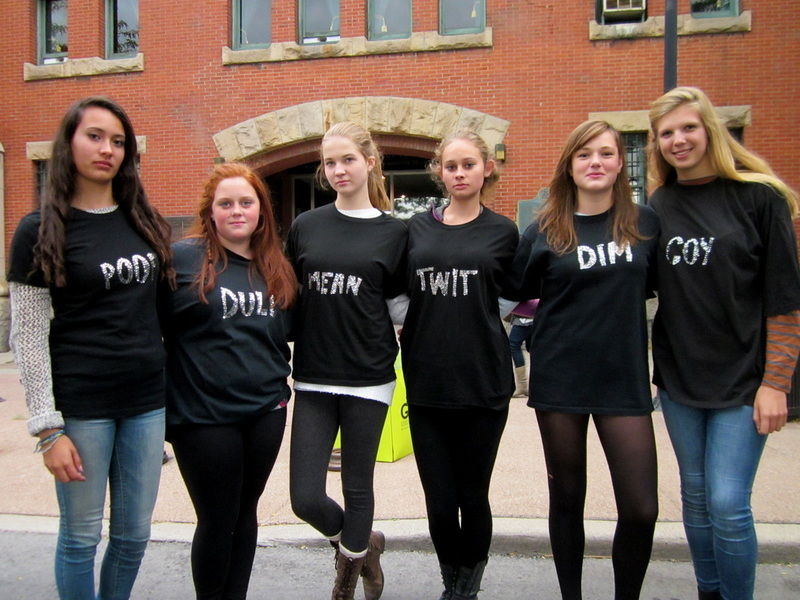 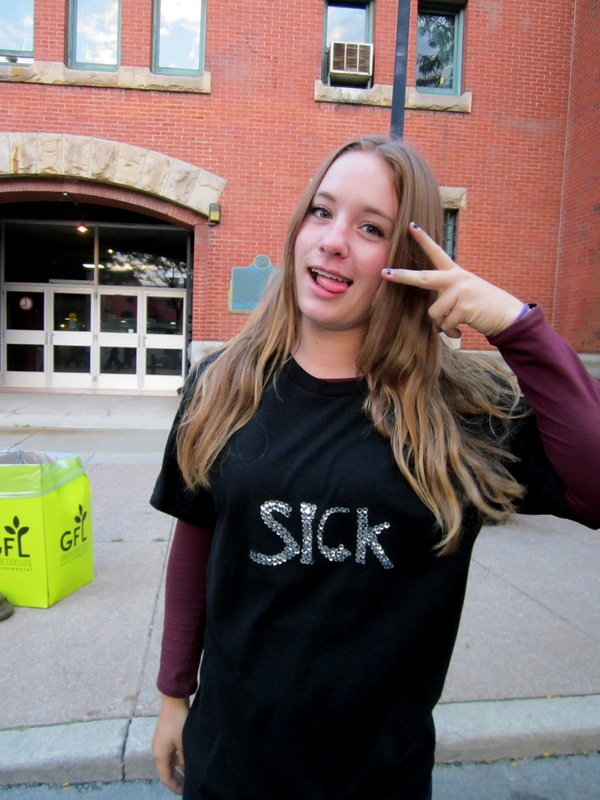 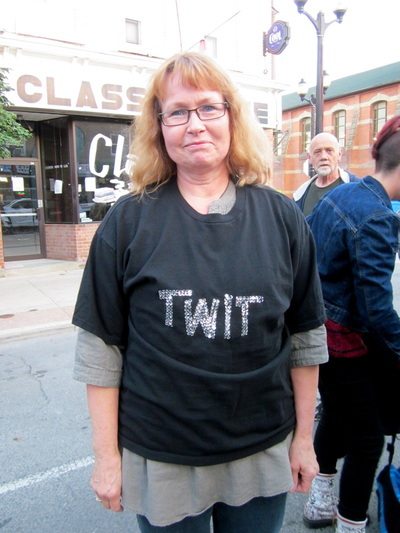 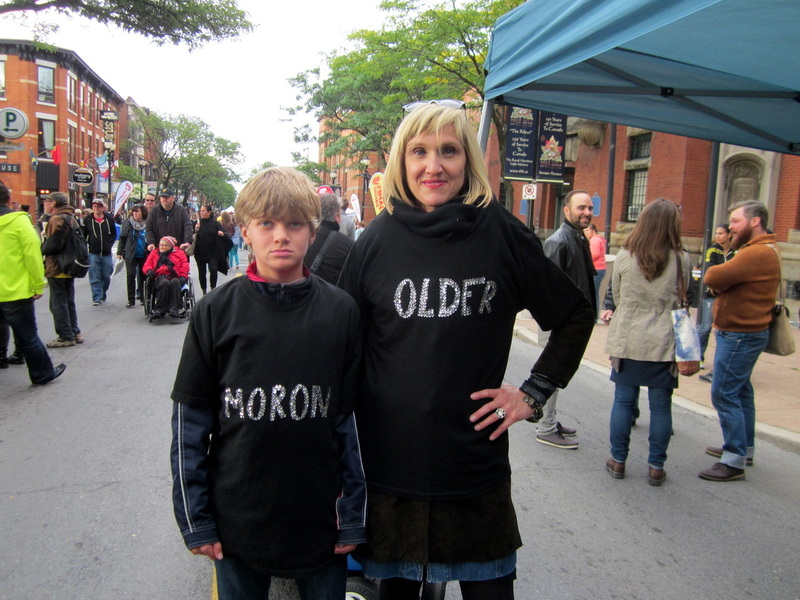 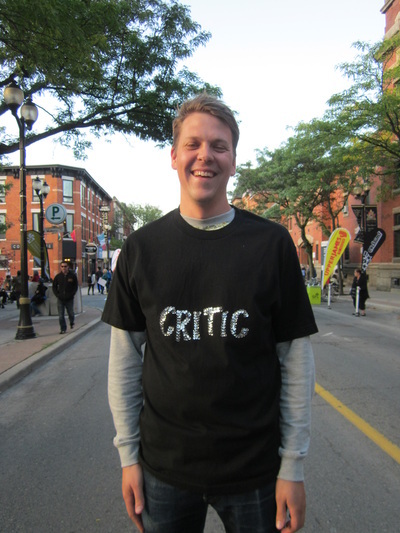 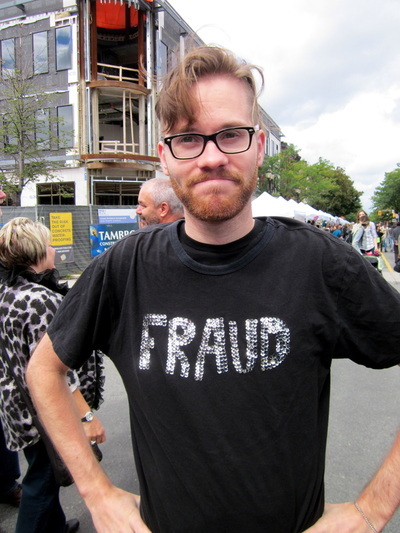 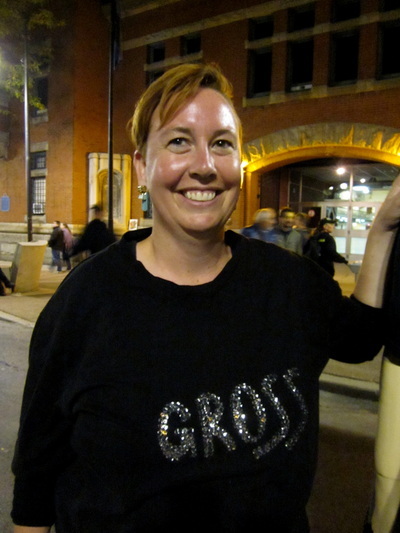 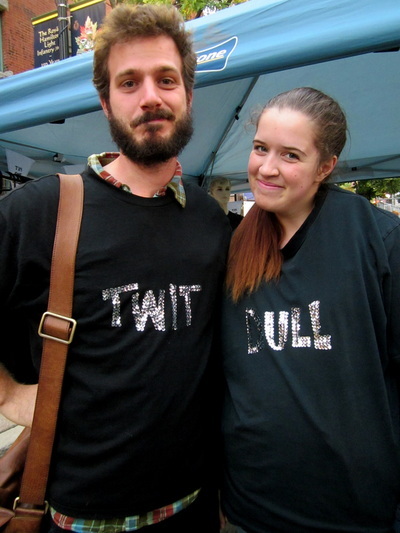 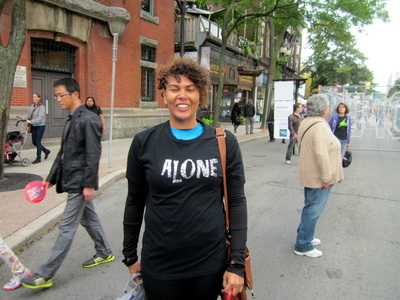 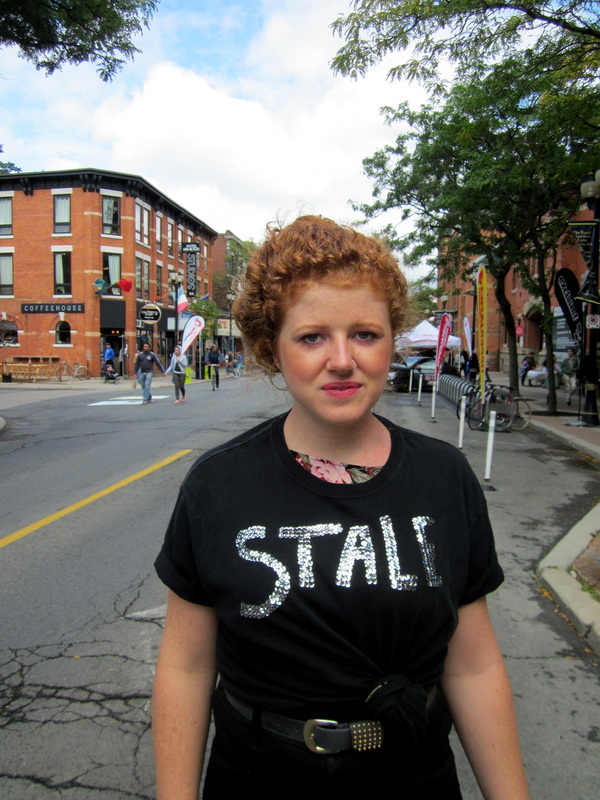 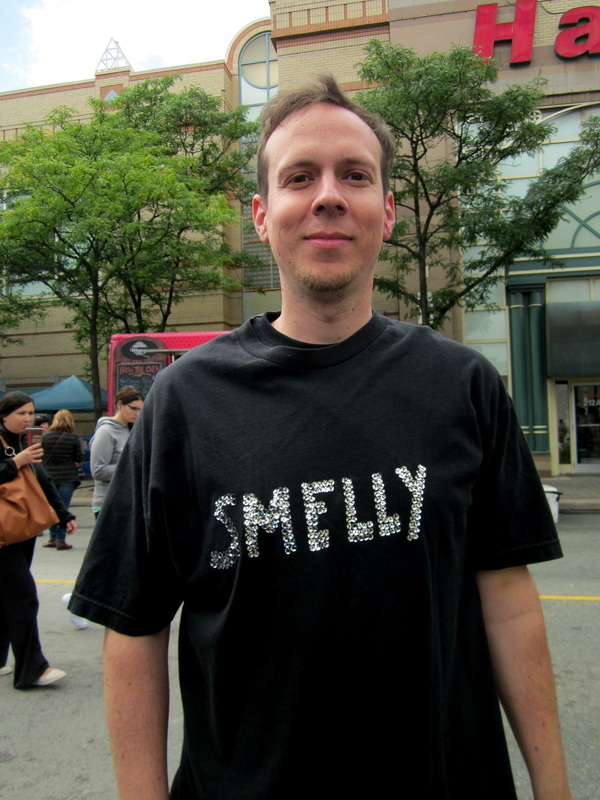 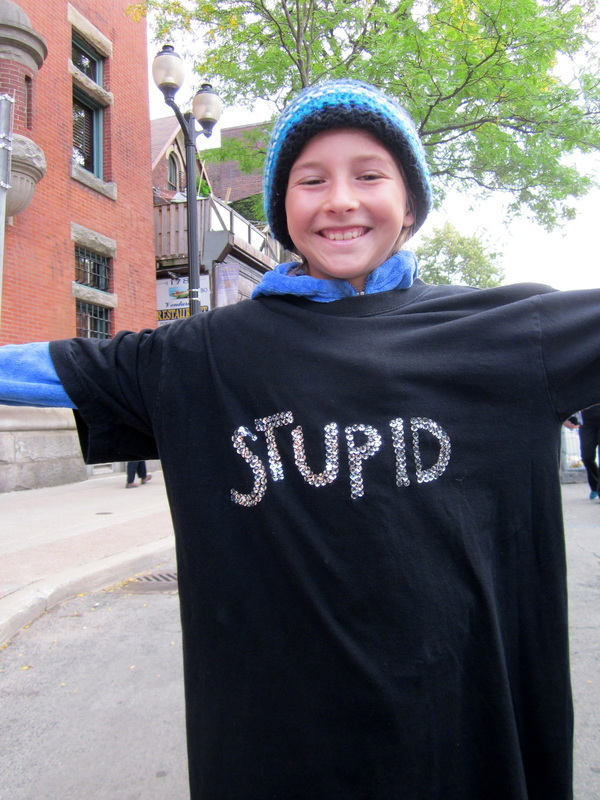 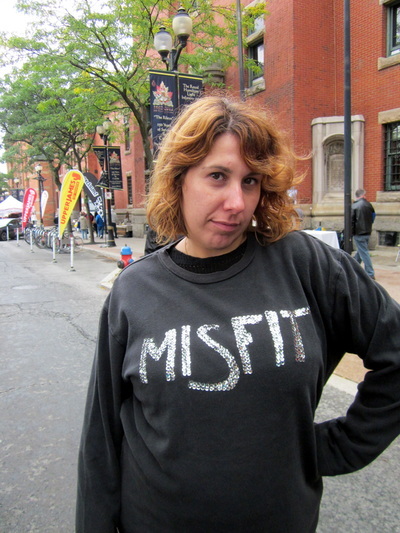 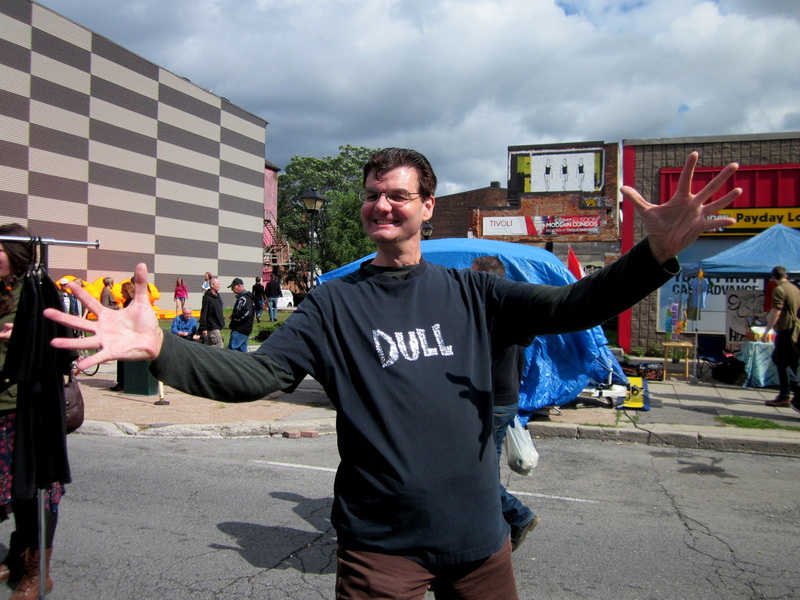 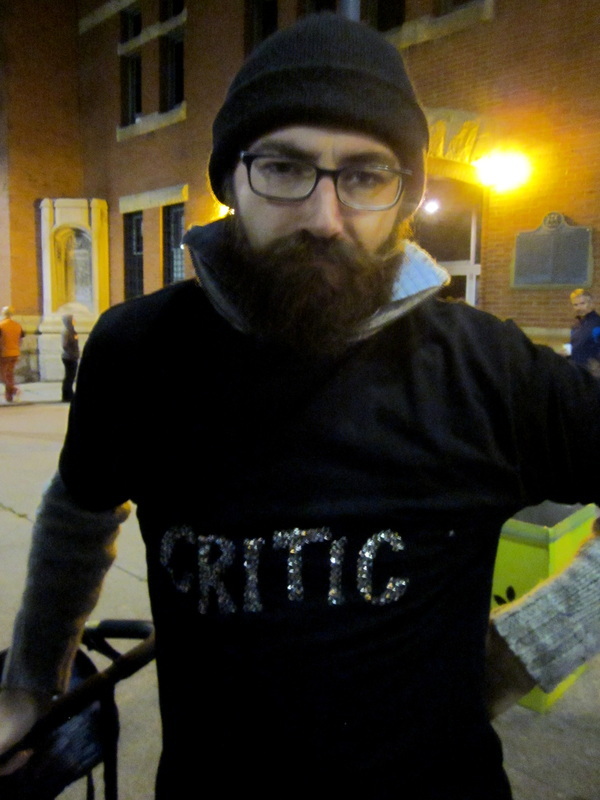 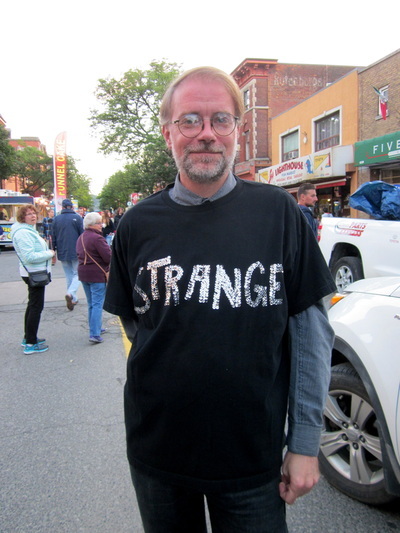 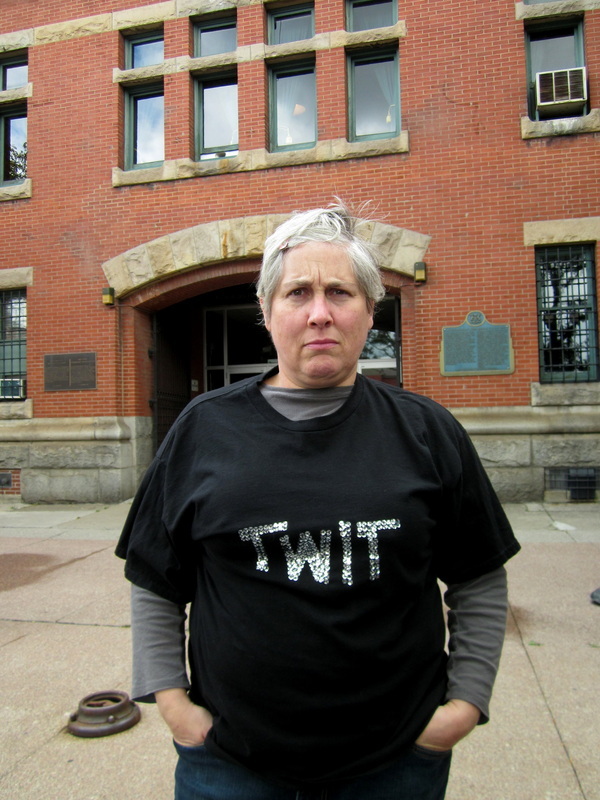 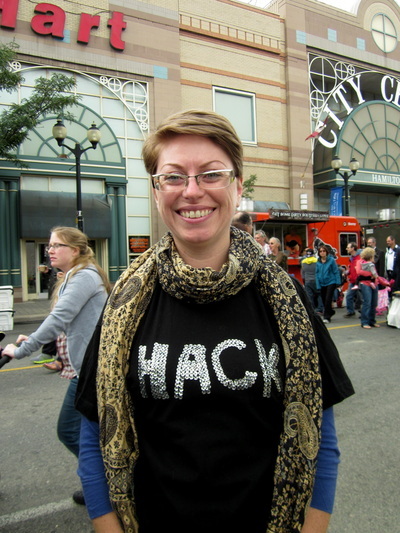 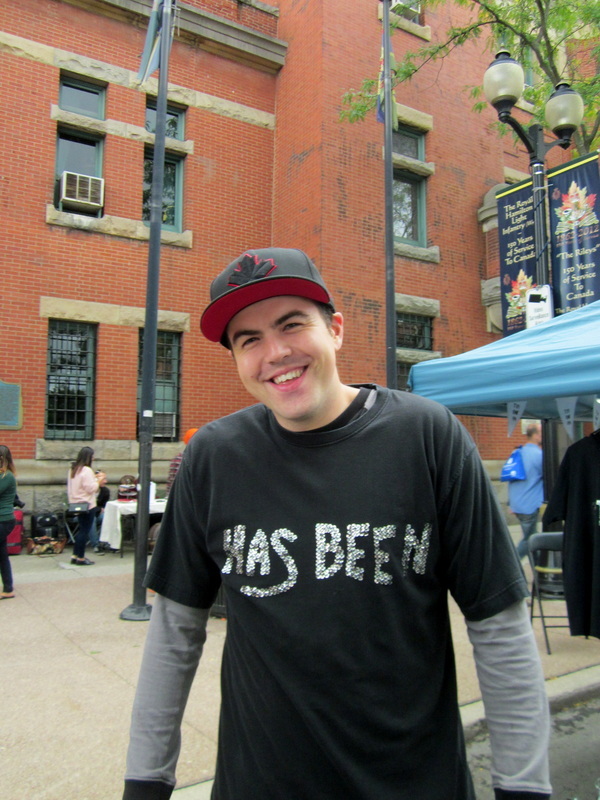 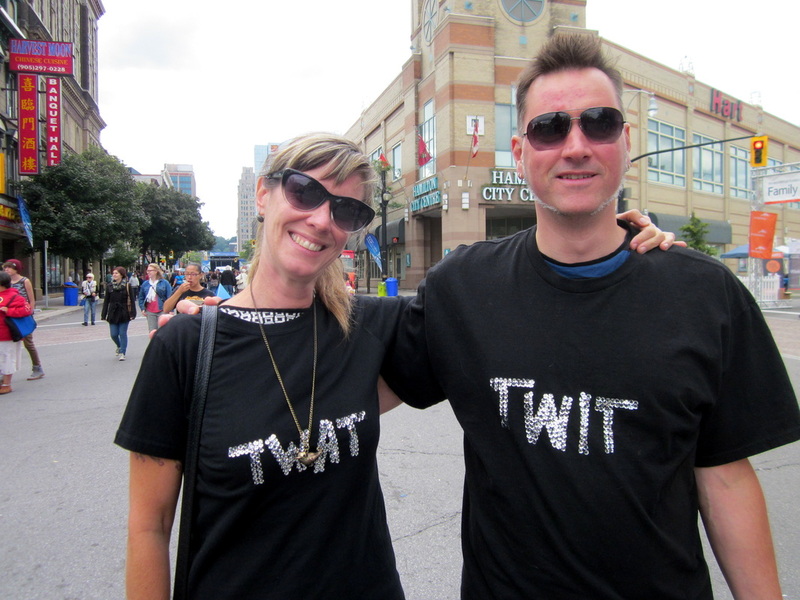 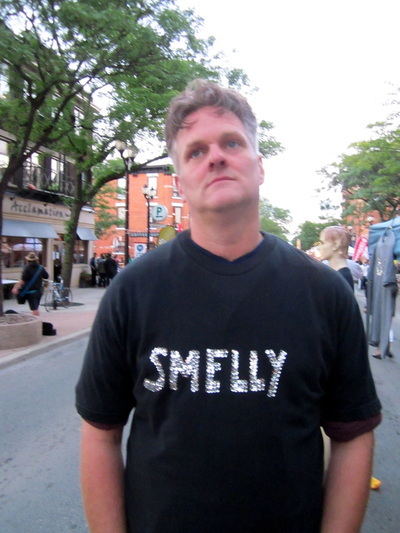 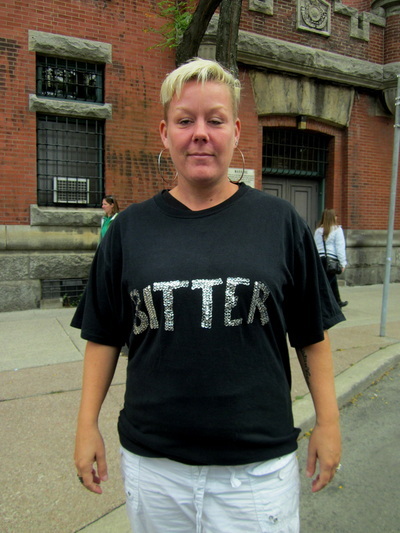 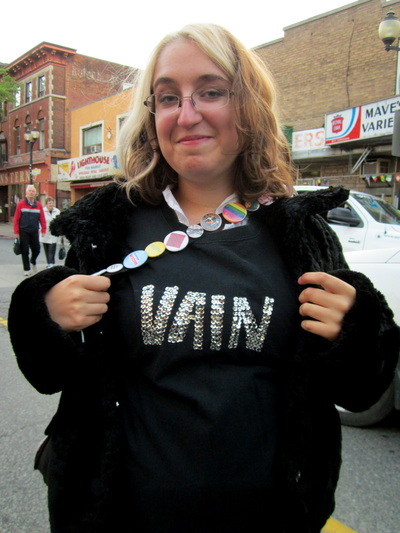 Thanks to all the brave people who participated in Insecure Ts at Supercrawl. Best models ever!